Amtrak has announced that it is withdrawing its plan to install gates and fences along the Hudson River shoreline. 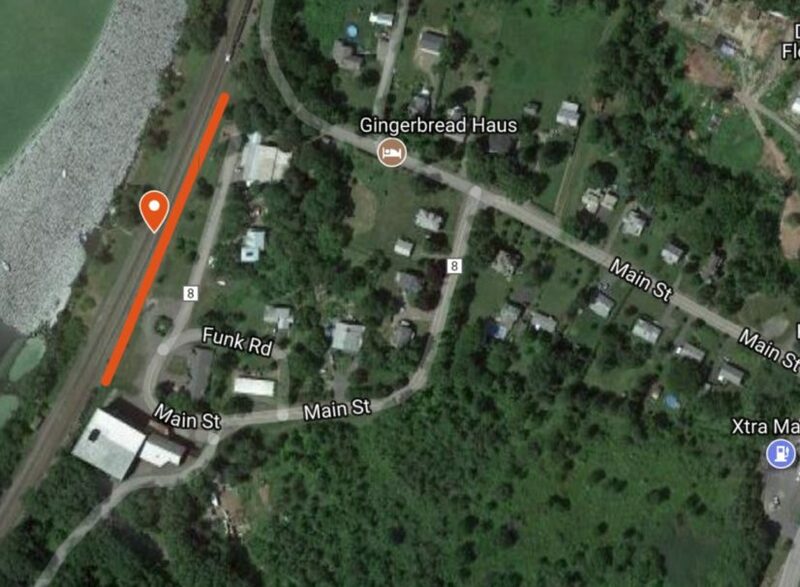 According to the Amtrak press release, the proposal will be revised “in conjunction with a five-year corridor plan to improve safety long the Empire Service Hudson Line.” Amtrak will work with state and local officials and affected communities as it formulates the revised plan. For more information, visit Gatesgate.org.